Very nice 5 bedroom, 3 bath, over 3000 sf, corner lot over 11,000 sf. Solar payments are assumeable at $166.00 per month. 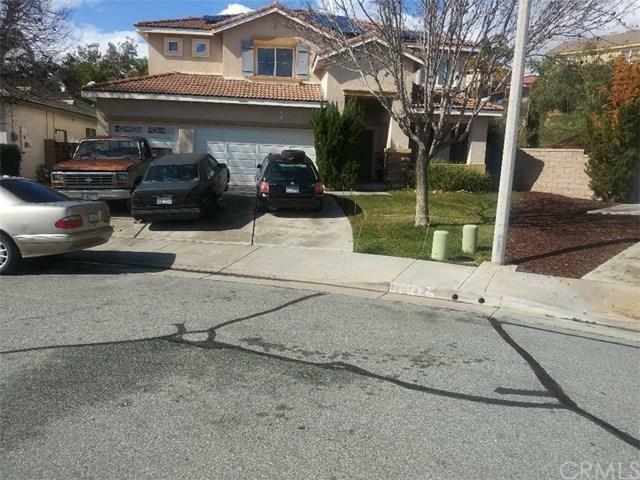 Very nice 5 bedroom, 3 bath, over 3000 sf, corner lot over 11,000 sf. Solar payments are assumeable at $166.00 per month. Listing provided courtesy of Xtri Business Services Inc. Listing information © 2019 San Diego MLS, Inc.